Business Intelligence is becoming one of the most important technology trends that have the potential for changing the way companies use information to create business value. 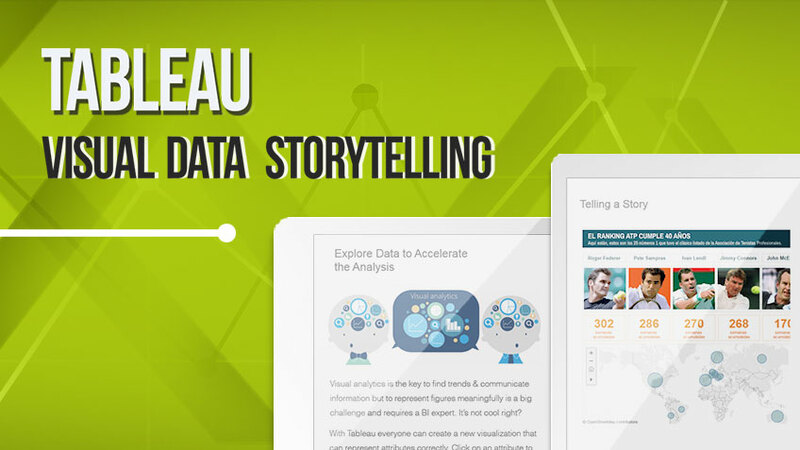 Tableau, as Leader in the Gartner Magic Quadrant for Business Intelligence & Analytics Platforms, is responsible for making analytics easier for everyone! So, is your company ready for Self-Service Business Intelligence?